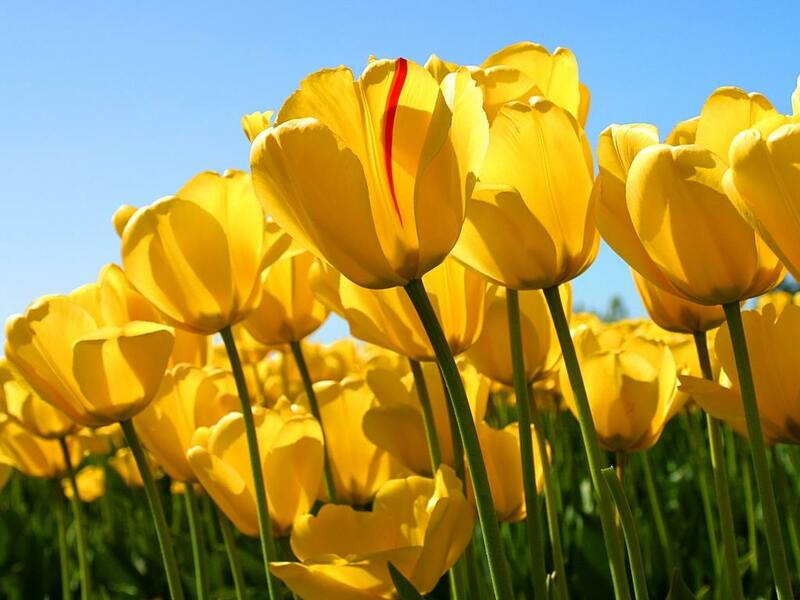 Yellow tulpe. . HD Wallpaper and background images in the Blumen club tagged: flowers flower beautiful yellow tulip wallpaper. This Blumen wallpaper contains hahnenfuß, butter, butter blume, goldcup, kingcup, buttercup, butterflower, butterblume, crowfoot, goldcup sumpfdotterblumen, west hahnenfuß, ranunculus occidentalis, westlicher buttercup, westlichen hahnenfuß, wolfsmilch, and spucken.